Is there something you’re wanting your spouse to do (or quit doing) in order for you to stay? If so, have you clearly articulated what it is? If you haven’t, it is vital you do so, because nobody is a good mind reader. Are there non-negotiable issues that the two of you cannot agree on, such as having a baby? Most issues and conflicts are negotiable. Are yours? How high a priority do you think you are to your spouse? What priorities do you think come before you? How high a priority is your spouse to you? What comes ahead of him/her? 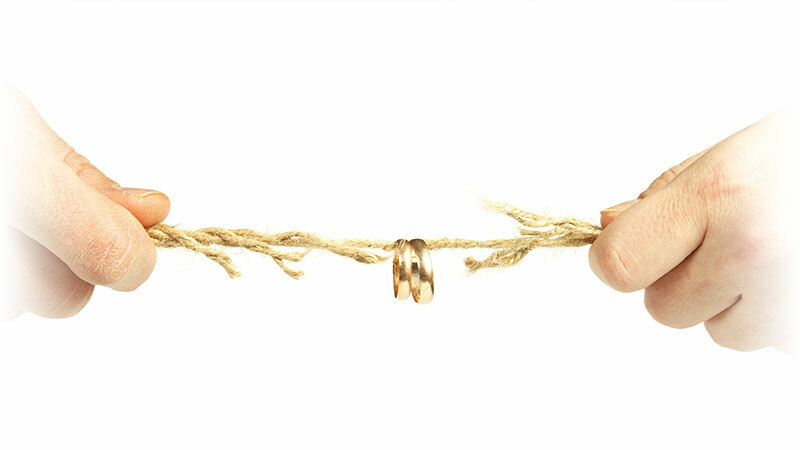 Do you have major trust issues with your spouse? If so, what specifically would need to happen in order for your spouse to repair that trust? What would be a good beginning? Have you given your very best to this relationship? Be honest. What could you have done much better? Are you still physically attracted to your partner? Are there any requests you have in this regard that would matter to you? What would you guess a divorce will cost you monetarily, emotionally, socially, spiritually and personally? What do you think your spouse is actually fighting for? What issues matter the most to him/her? What do you think you are fighting for? Your most important issues or concerns. What would you need to receive in order to offer your partner the issues that matter to him/her the most? How will this impact your kids? Do you think it’s possible for the two of you to divorce and also co-parent together without one of you attempting to alienate your kids from the other? How could you do that? What were you expecting from marriage or from your spouse that s/he has not done? How confident are you that s/he knew and understood what your expectations were? Is this a well-known pattern in your life? Do you have a history of leaving a relationship, or did you grow up with a parent leaving you through death or abandonment? What would you need to do in order to save this relationship? List everything. What would your spouse need to do in order to save this relationship? Again, list everything. What did you do right in this relationship? What did you do wrong, and how have you contributed to the problems, issues or conflicts in the relationship? How could you be a far better partner in the future? How hard will it be for you to be single again? After you thoroughly answer these questions, give this to your spouse to deliberate on, and then see if the two of you can talk about these issues without escalating, getting hostile or withdrawing. At the very best, the two of you may be able to negotiate a way to remain together and be happier with each other. At the worst, this is called “conscious uncoupling.” It’s a way for a couple to separate while still being civil and honest with each other.